Poker Hand Rankings - Casino Answers! All the standard games of poker unless they’re lowball share the same hand rankings. 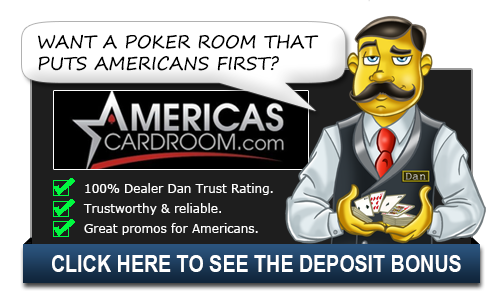 Knowing the ranks of poker hands and what beats what is absolutely key in learning poker. To be a winning player, you must have all of these below committed to memory otherwise you probably shouldn’t be playing the game. A royal flush is the best poker hand possible, and consists of a Ten, Jack, Queen, King and Ace all of the same suit. A straight flush is five cards in sequential order, all of the same suit. Four of a kind is four cards of the same rank / value. A full house is 3 cards of one rank, and 2 cards of another rank. A flush is five cards of the same suit. Kickers count here, so a AKQ82 flush would beat an AKJ82 flush. Three of a kind is three cards of the same value / rank. 333AK would beat 333AQ. Two pair is two cards of the same value, and another two cards of the same value. If the flop was 82344, and P1 had A8 against P2’s K8, P1’s 8844A would win due to the higher kicker. A pair is two cards of the same value / rank. High card is five cards that don’t form any of the combinations above. What are the Top 10 Hands in Texas Holdem? The strongest hand in Texas Hold ‘Em is the ace – ace. It will almost always win because regardless of the draw, the player is starting with a generally winning hand. This combination is also known as American Airlines and pocket rockets. The second strongest hand is King – King, or “cowboys,” which will only lose to a pair of aces. Queen – queen, otherwise known as “ladies,” is a the next strongest hand, dominated only by pocket rockets and cowboys. Ace – king is a strong initial hand but really only gains its strength if a second ace or king shows up in the draw. This is a slightly stronger hand if suited because the potential for a flush also would exist. A pair of jacks is the next strongest hand, which will win about 20% of the time. Next comes Ace – Queen, which is strongest if suited because of the potential for a flush; then comes the King – Queen and the Ace – Jack. The King – Jack hand is a strong hand, but it can be beaten by any of the above hands, and a player holding this hand should fold if the raises get too high. The Ace – 10 has some potential, and holds the potential for a straight, but of unsuited, the player should be careful playing this hand.